Hi, I am Kapil and thank you for visiting my humble eAbode . I graduated in Mechanical Engineering from IIT, Roorkee in 1999. Presently working as a Software Engineer in UK. 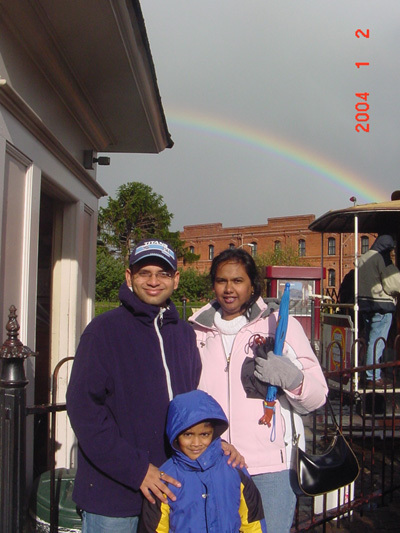 On July 2nd 2003, I got married to Aruna. Well, that's all enough about me. From now on everything is going to be about the passions of my life.Family ,Friends, Travel, Playing and Cooking .